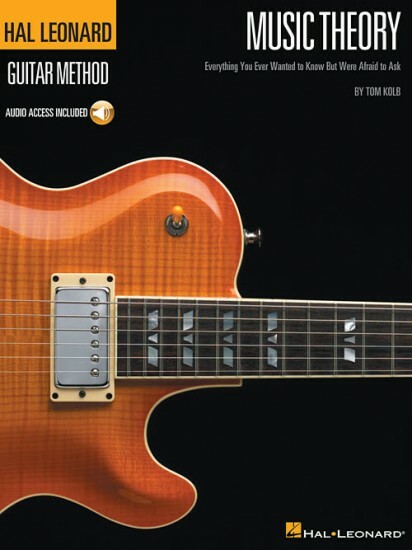 Guitarists of all levels will find a wealth of practical music knowledge in this special book with online audio access. Veteran guitarist and author Tom Kolb dispels the mysteries of music theory using plain and simple terms and diagrams. The online audio provides 94 tracks of music examples, scales, modes, chords, ear training, and much more!